Our Fund I investment, BUX announces that it has raised a €10.6 million Series C funding round in order to undertake ambitious product expansion. Next to that its has launched a crowdfunding offer to allow its users to participate. got to http://bux.seedrs.com for more information on the crowdfunding round. The round was led by HV Holtzbrinck Ventures, one of Europe’s most successful venture capital firms. Velocity Capital also supported the round together with a number of influential angel investors, including former Booking.com CMO Arthur Kosten and Thierry Schaap, co-founder of online brokerage firm BinckBank. The fintech startup also opened the pre-registration of its inaugural crowdfunding campaign on Seedrs, giving over one million BUX users the opportunity to own shares in the business. 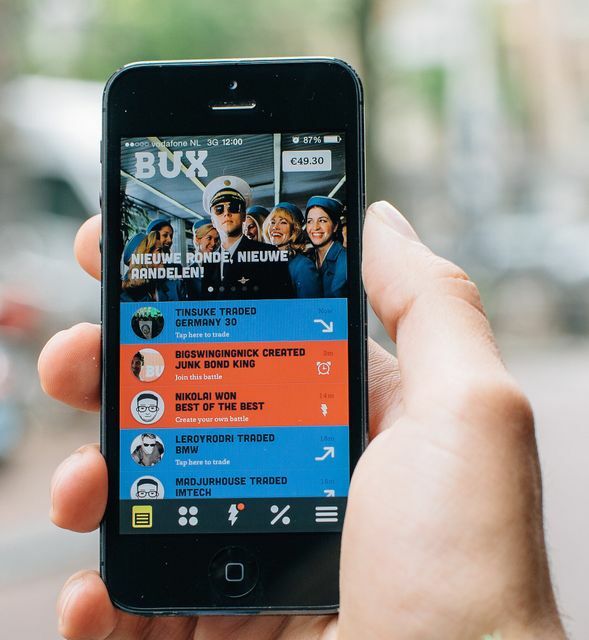 BUX is an international community-based trading app on a mission to enable anyone to explore the fascinating world of financial markets. The Company has already been rolled out across eight European countries, with over 200,000 users from the UK alone.